We stayed at the lovely Edwards Waterhouse Inn when we visited Fredonia in October for the Chambers Singers reunion. The morning we left, I asked the owners if we could shoot a little video of me performing my original song “I’ll See You In My Dreams” at their old Vose and Sons baby grand. 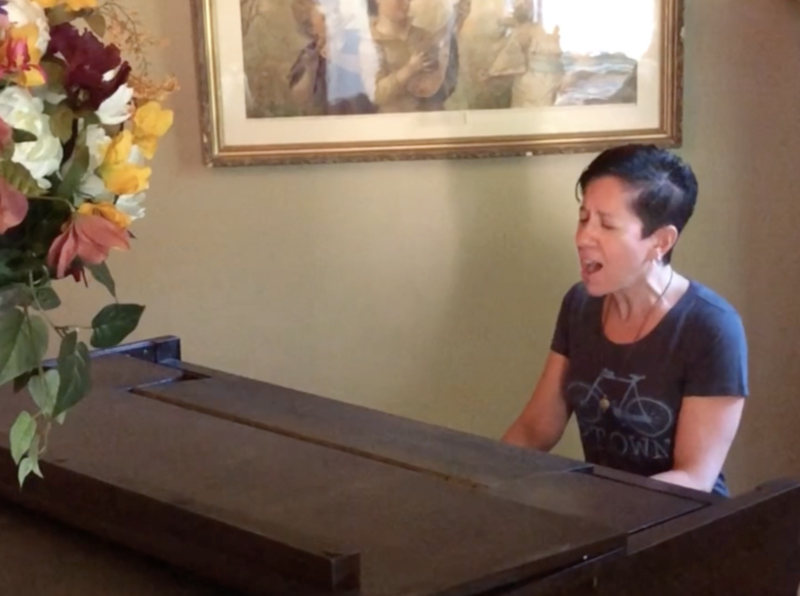 It just seemed like the right piano and parlor for this tune.